We’ve said it time and time again and we’ll continue to do so as long as we have the platform to: Winter tires are important for winter driving. It’s something that I think a lot of enthusiasts overlook, thinking they know better. I was one of those people, running Dunlop summer tires on my E36 all year round and it was not a smart idea. I would skid and slide about like every other idiot on YouTube caught crashing in the snow. I learned my lesson after one winter. Now that winter is here again and the snow has begun to fall in both the mid-west and the east coast of the US, we’re going to again talk to you about the importance of winter tires. 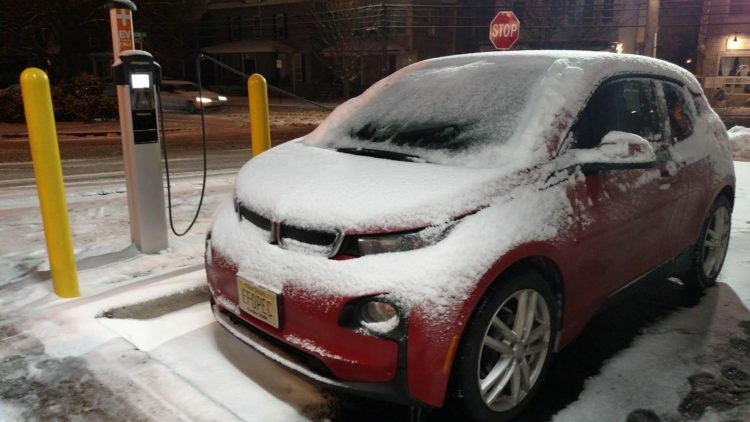 When I owned a BMW, any time I told someone that didn’t know a lot about cars that I owned a BMW, they’d always say the same thing — “Aren’t the bad in the winter?”. The answer is no, they aren’t bad in the winter, so long as you have the proper tires, something Americans gravely overlook. 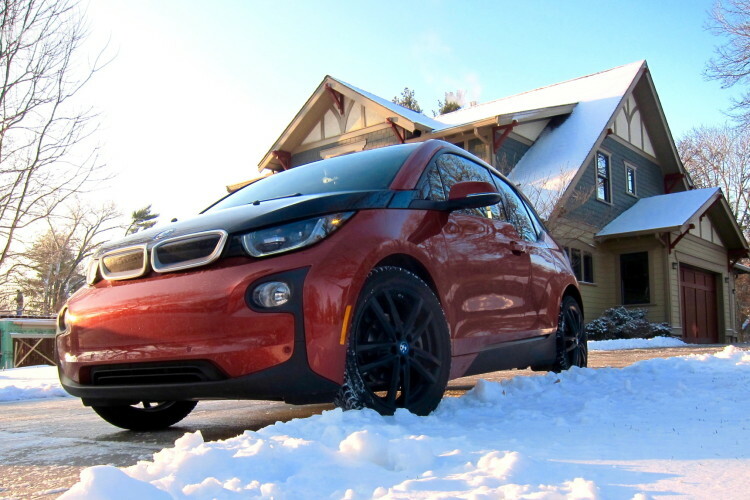 Most BMW’s are rear-wheel drive-based, despite most of them being xDrive all-wheel drive now, and rear-wheel drive vehicles need the proper tires to handle snow. In many climates, winter months bring about snow, freezing temperatures and slippery road conditions. Summer tires and even all-season tires struggle in these sorts of conditions. That’s because their rubber compounds and tread patterns are simply not designed to handle such conditions and temperatures. Most customers just buy their cars with all-season tires on them without ever swapping those tires for anything else. So they drive in the winter with regular all-seasons and when the temperatures drop below freezing, they struggle. Many people also assume that their all-wheel drive vehicles are immune to winter conditions. 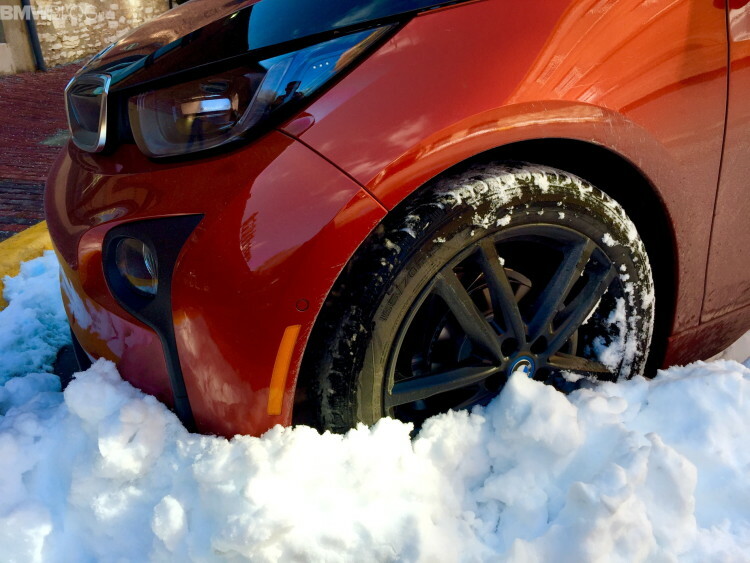 However, all-wheel drive really doesn’t mean anything without the proper tires. All-wheel drive only helps by adding a bit of extra traction but that doesn’t aid in braking or turning, two things that are sort of important in, ya know, driving. Plus, four driven wheels means nothing if they don’t have traction. A dog in ice skates is slower than a human in ice cleats. While expensive, it’s good to invest in a separate set of winter tires to put on your car for the winter, regardless of drivetrain. Use your all-season or summer tires three seasons out of the year, that’s fine. But once winter comes, switch over to winter rubber. Two brands we’d recommend for such tires are Nokian and Michelin, both of which make excellent winter tires. Obviously, there are more brands that make great winter tires, but those are our favorite two. Winter driving can be a lot of fun, especially in a performance car that can do snowy slides on command, but it’s downright dangerous in the wrong tires. Make the investment, get some winter rubber for your car and you’ll be happier and safer for it.